This skidder burned, and I rebuilt It using my 450 A parts compleatly gutted front end and installed parts from 450. 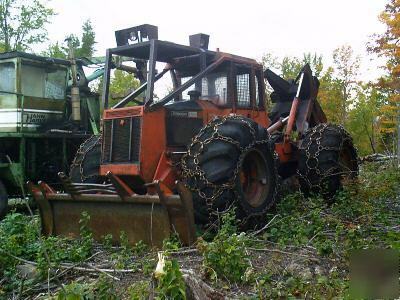 Nice skidder I have used It for 1 year. 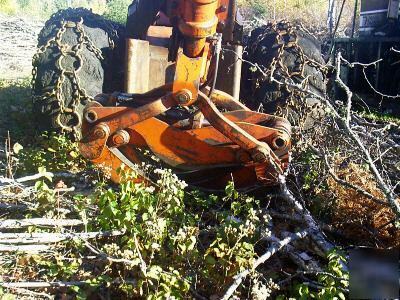 I am getting out of logging is reason for sale.Recent rebuild on engine, less than 1000 hours. 453T silver series. 30.5-32 tires, 2 of them are 70%, 1 50% 1 25% left. chains on all 4. 2 of them are great condition other 2 are ok.